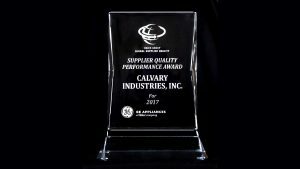 GE Appliance 2017 Quality Performance Award - Calvary Industries Inc. 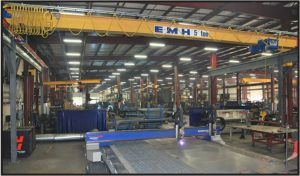 In year 2016, GE Roper changed their paint line pretreatment chemistry to Calvary Industries and has subsequently experienced improved performance, higher yields and outstanding technical support. 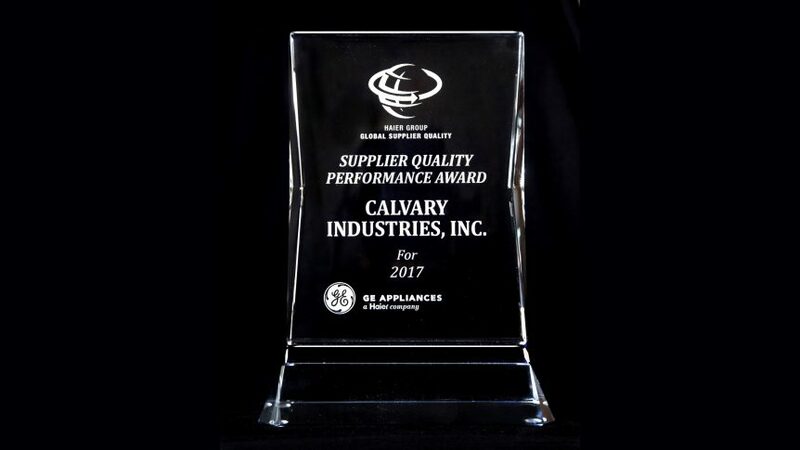 Based on this experience, Calvary converted the pretreatment of one of GE Appliances larger suppliers in year 2017. Again, Calvary delivered better process controls and first-pass yields. To access our Safety Datasheets please click here. 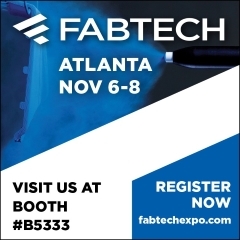 For access to our Titration Procedures please click here.